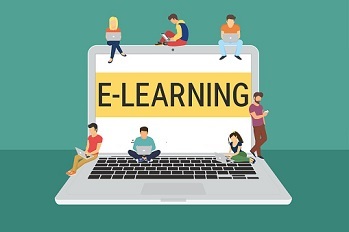 Every NLN staff member and NLN student has a unique username to access the e-learning system. Your username is based on your centre code, your name and your student identification number. Example: eatc.james.smith.25589 Your password is 'password'. If you experience problems logging in, or have any queries about the system, let your instructor know.